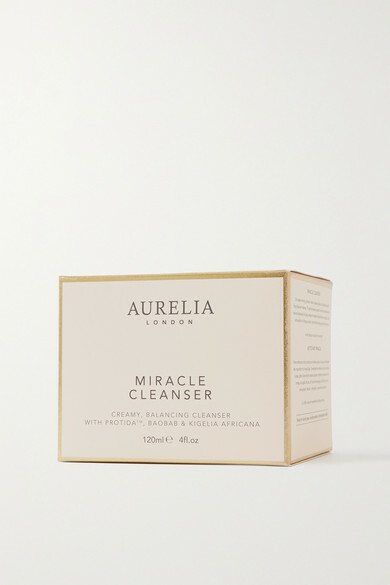 Creamy and nourishing without being heavy, Aurelia Probiotic Skincare's aromatic cleanser melts away makeup and impurities while hydrating and soothing your skin. 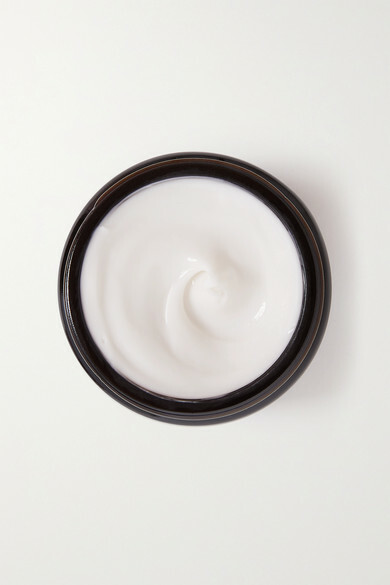 This award-winning formula is packed with probiotics and peptides essential for youthful radiance, as well as detoxing Hibiscus, firming Kigelia and fatty acid-rich Mongongo Oil. Use the accompanying antibacterial muslin cloth to gently buff away dead cells for a brighter, fresher complexion.